for FHA & VA Mortgage Loans for Home Purchase Loans & Home Refinancing Loans. Thank you for visiting APlusMortgageCo.com where home mortgage financing is seamless. Whether you are interested in a Home Purchase Loan or Home Refinance Loan we can get this done by conventional financing, jumbo financing and or government loans such as FHA Loans and VA Loans no matter what financing program you need we have you covered! We pride ourselves in our best attribute which is providing A+ customer service from the beginning of the process through the closing. We go beyond the call of duty to assist those seeking a home loan to make sure that all borrower(s) are provided all information, documentation and other items that allow them to make an informed decision regarding such a valuable asset such as one’s home. We are not like a lot of other Mortgage Companies out there promising the world and delivering well short of their promise in many different ways. 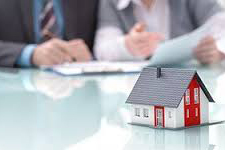 To learn current mortgage rates for purchase or refinance loans for Home Purchase Loans, please call us now so we can take a quick application and give you an accurate quote that if acted on can get to the closing table faster than you think. Our loan processors know exactly what they are doing and complete their job seamlessly on each and every loan and especially jumbo loans and government loans such as FHA Loans and VA Loans. Here at A Plus Mortgage Co, our number one focus has nothing to do with our internal goals and everything to do with our customers or borrowers goals as well as the borrower’s intentions for seeking home mortgage financing. The more and better we fulfill this number one goal/focus the better we serve our customers which will lead to growth for our company internally. What we mean by “A+ Customer Service” is somewhat broad in that to achieve the A+ Customer Service rating we do things like go to the customer home or apartment or place of business to collect documents and or bring documents that require borrower signature directly to their location. Another example is if the borrower needs to close at a title company close to their home or place of business we make that happen seamlessly. There are many more examples, however, give us a chance so you will see our commitment to the best customer service as we handle your home financing needs. You can do so now by clicking “Apply Now” to complete a quick mini app. personal bank statements, 24 months of business bank statements and 1 year W-2 or tax returns. Becoming a home owner is the American Dream. We take great pride in helping you to achieve this dream by matching you with a Mortgage program that makes the dream a reality. Refinancing has produced the most monthly savings for our borrower's. Some borrowers have saved as much as $1,000 per month by consolidating high rate credit cards and automobiles and more. 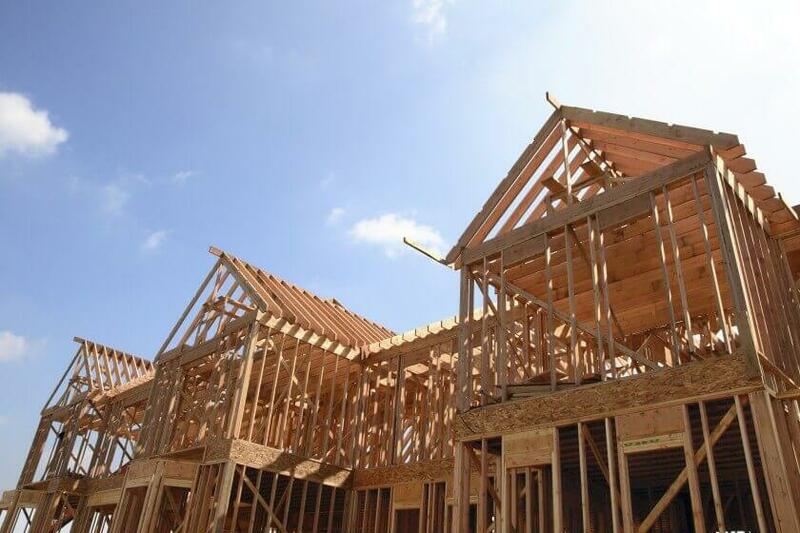 We offer a wide variety of construction loans that will allow a family or buyer to pick their location as well as size, appliances & much more. Home improvement loans is one of the areas of expertise for A Plus Mortgage Loan Officers. 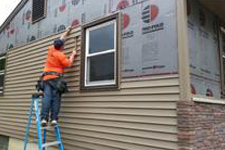 This makes almost any home project achievable and most important affordable. Copyright © A Plus Mortgage co, inc. All rights reserved.